Thank you for visiting our Berks County Police Heroes Fund Website! We have created this space to honor and remember those who paid the ultimate sacrifice protecting the communities of Berks County. Your generosity is deeply appreciated and needed to continue with this worthy program. Thank you! Lord I ask for courage...Courage to face and conquer my own fears...Courage to take me where others will not go...I ask for strength..Strength of body to protect others and strength of spirit to lead others...I ask for dedication...Dedication to my job, to do it well...Dedication to my community, to keep it safe. The Berks County Police Heroes Fund was established in 2009 and is a qualified charity under Section 501(c)(3) of the Internal Revenue Code. 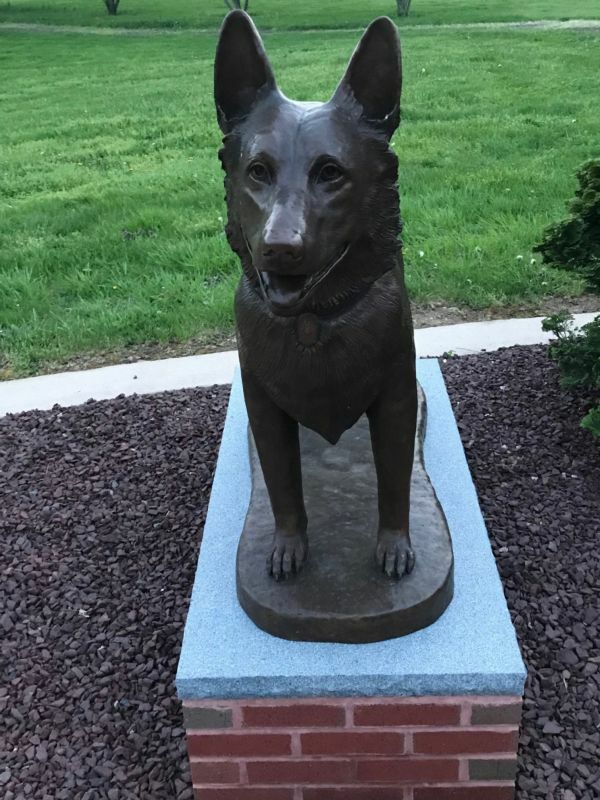 The fund has been established to erect a memorial statue honoring the eighteen (18) members of law enforcement who died in the line of duty in Berks County. 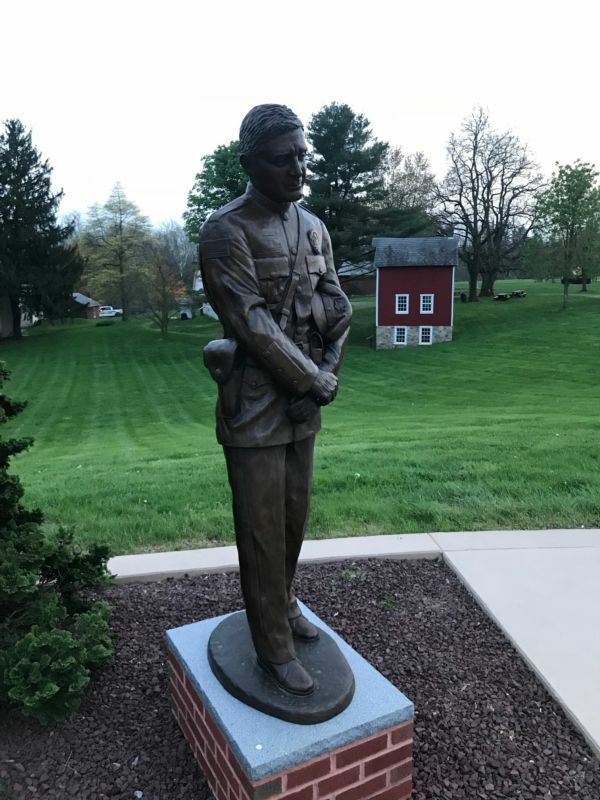 The statues were made possible by a generous $50,00 donation from retired Spring Township Lieutenant Randall Eich and his wife Constance. The Eichs are dedicated supporters of law enforcement and their donation is a gift to the men and women who serve our communities.